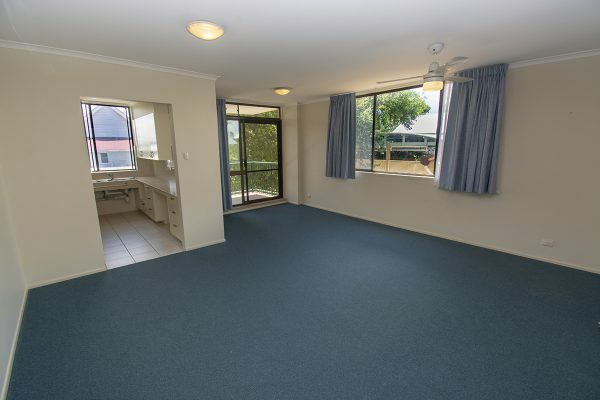 This renovated 2 bedroom apartment is positioned on the north easterly face of “Riverdene” and enjoys all the natural light and breezes that this aspect provides. 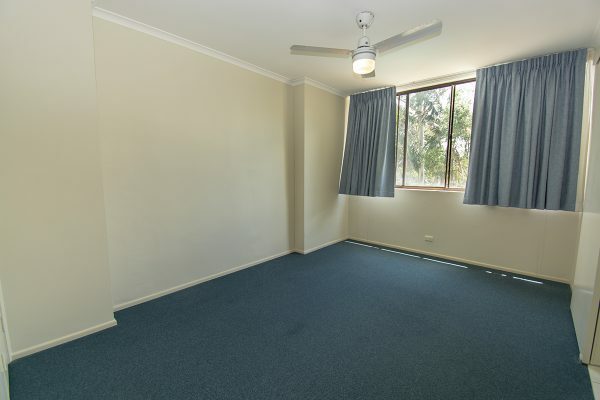 Internally the modified unit presents well with new carpet, flooring and fresh paint throughout. The spacious living area comprises of a combined lounge and dining room that opens onto the north east facing balcony. 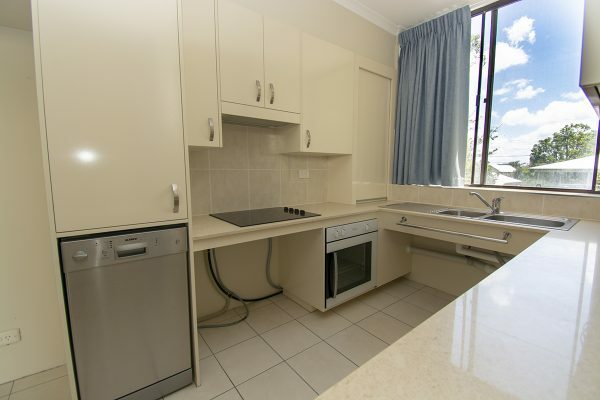 The kitchen has been fully renovated and is disability friendly with easy to access cupboards and appliances. Stone bench tops and 2 pac cabinetry offer an abundance of storage and compliment the very functional kitchen. 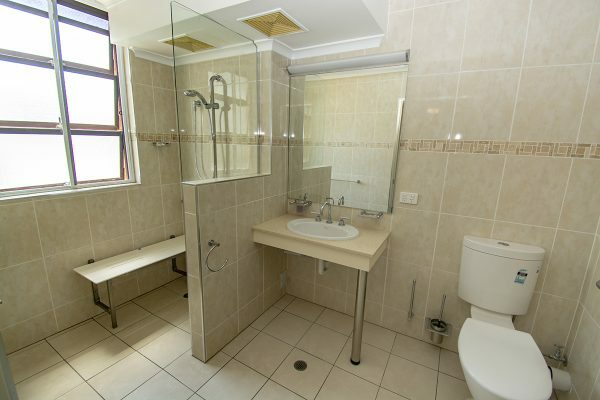 The central bathroom is also disability friendly with a walk-in shower and easy access vanity. 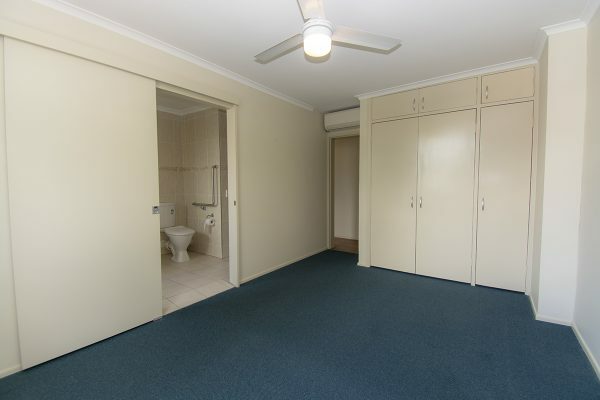 An internal laundry is located in the bathroom for your convenience. 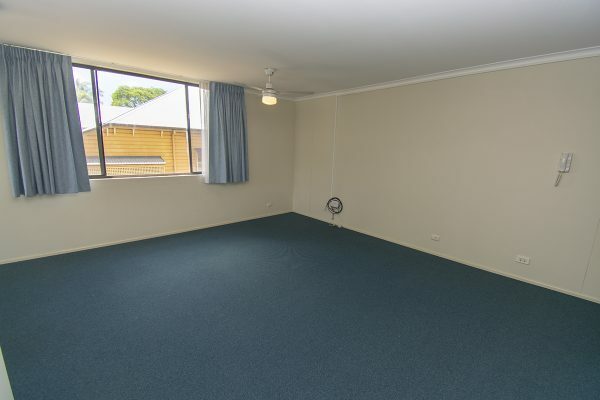 The main bedroom has built-ins whilst both bedrooms have carpet and ceiling fans. Other features of the unit include air-conditioning, intercom security, easy lift access and undercover parking for one car. The complex is well maintained with the common areas and grounds having undergone a recent refurbishment. Residents have exclusive access to the complex facilities including the in-ground pool, covered entertainment area and a communal Herb Garden. 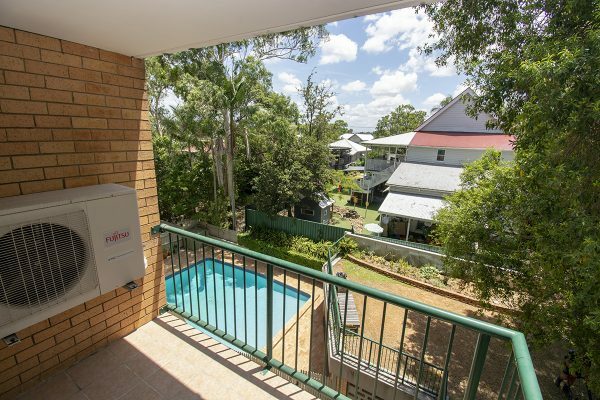 Located close to the Hardgrave Road restaurants, and the cafes and bars of Boundary Street, the unit is in the midst of some of Brisbane’s finest schools whilst still being in the sought after Brisbane State High School catchment. Public transport is provided by an option of nearby bus services or the CityCat ferry down the street in the beautiful Orleigh Park. With easy access to Southbank and the CBD, this apartment will appeal to a range of Buyers looking for an inner-city lifestyle. For more information or to organise an inspection, please contact the Drakos Team today. S Drakos Real Estate accepts no responsibility for the use of or reliance upon the information contained within. The information contained herein should not be solely relied upon for investment decisions, including for the purposes of purchasing of the subject land. S Drakos Real Estate strongly recommends further detailed investigations are conducted prior to making such a decision. Further detailed investigations which might be advisable could necessitate engagement of a land surveyor, civil engineer, architect, quantity surveyor, valuer, and / or others. Further detailed investigations might also call for a meeting with local Council and / or State Agencies. Chris Kazonis and Tony Andrew are Drakos Real Estate’s sales team. Giving you the best, unrivaled and unbeatable local expertise for the West End / South Brisbane area. …or send an enquiry via the contact form below.